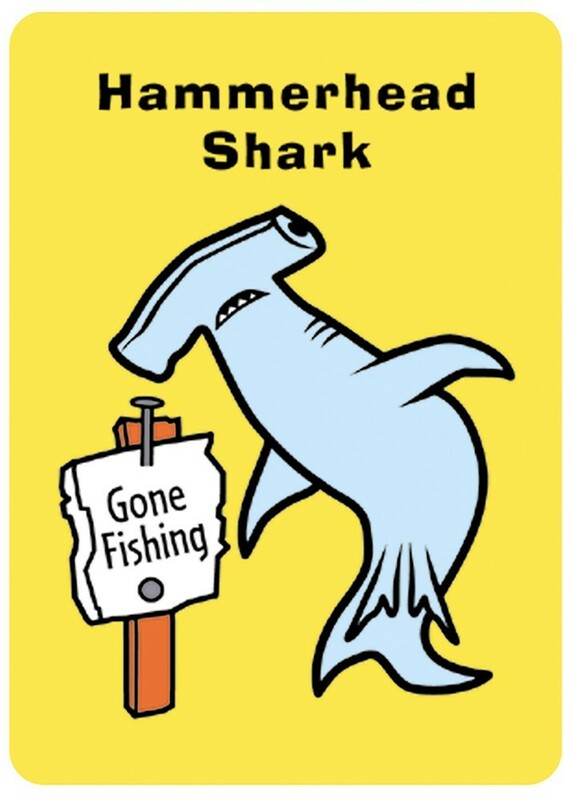 Parents and grandparents fondly remember this classic favorite. A new generation of children of all ages will love the hip, new look. 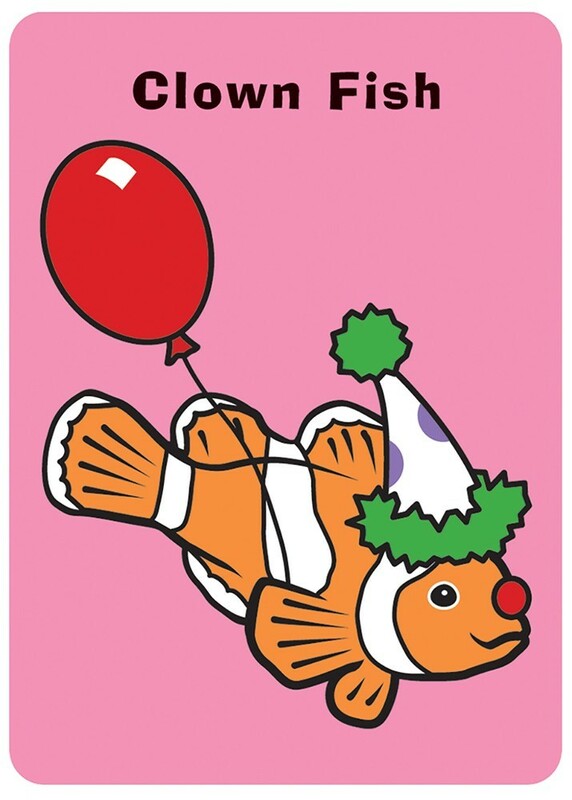 This fun matching game features ten different fanciful fish shown doing quirky activities well suited to their names. 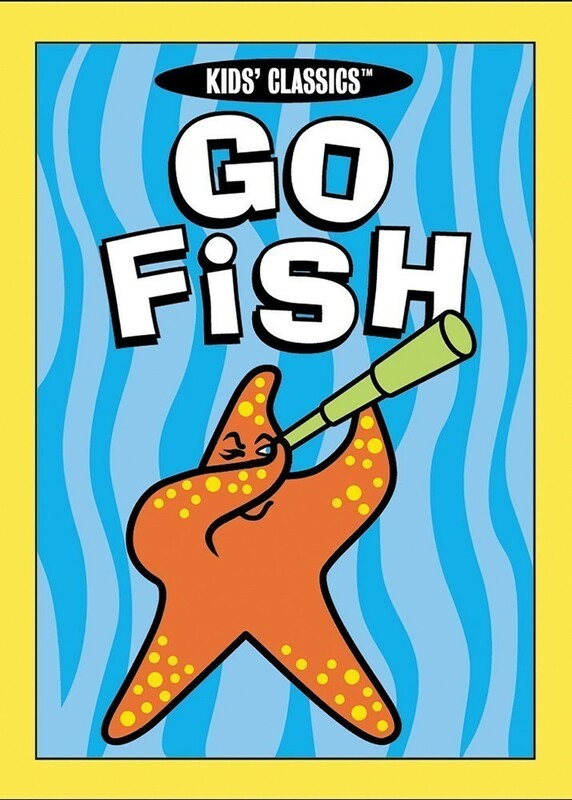 With this school of fish, players have fun while developing matching skills and turn-taking. 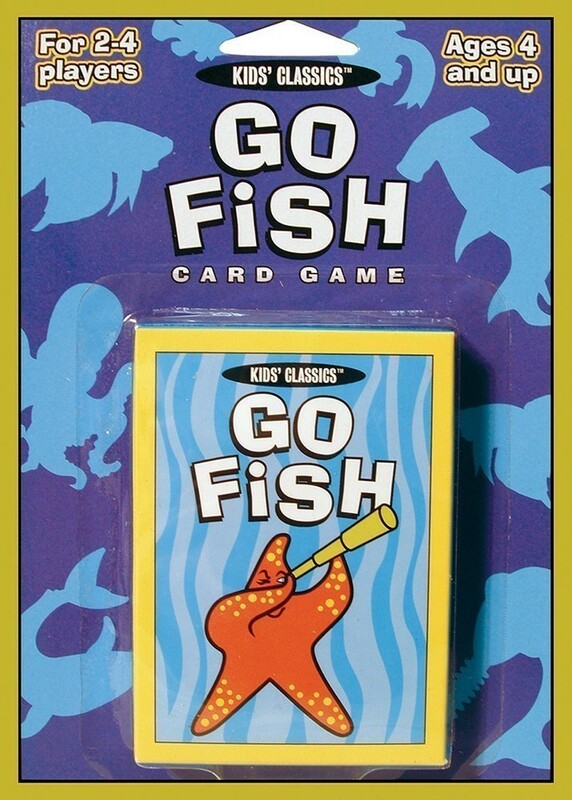 Go Fish Card Game includes 42 cards, including rules. For 2-4 players. Ages 4 and up. 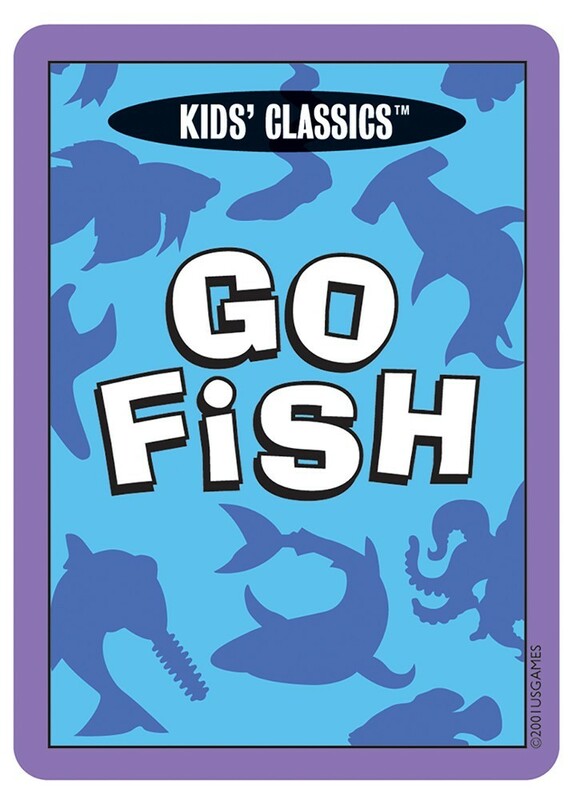 Go Fish Card Game is part of the Kids’ Classics series of redesigned decks for kids. We took the most popular card games and updated them with fresh designs to make colorful, cute, and kooky card games for today’s cool kids! Other card games in the Kids’ Classics series include: Crazy Eights, Old Maid, and Slap Jack. Collect all four for hours of family fun.